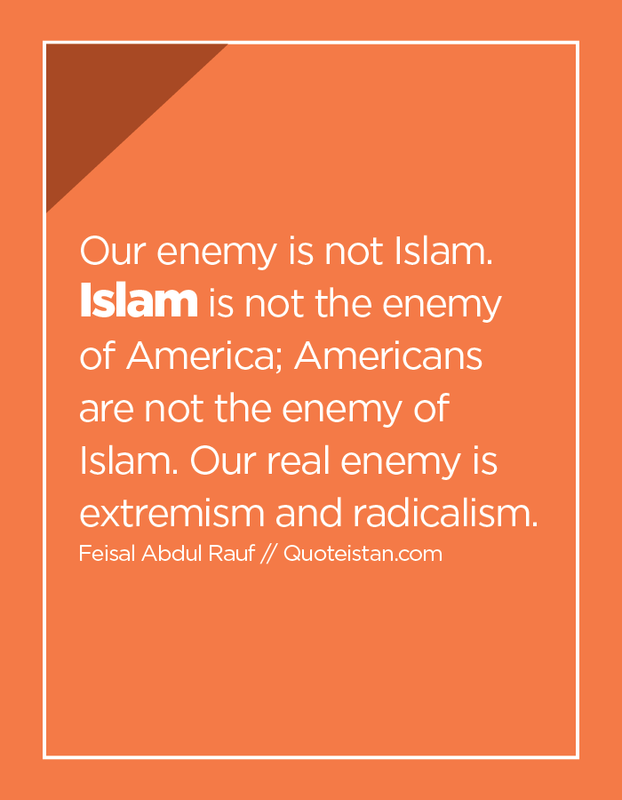 Our enemy is not #Islam. Islam is not the enemy of America; Americans are not the enemy of Islam. Our real enemy is extremism and radicalism.